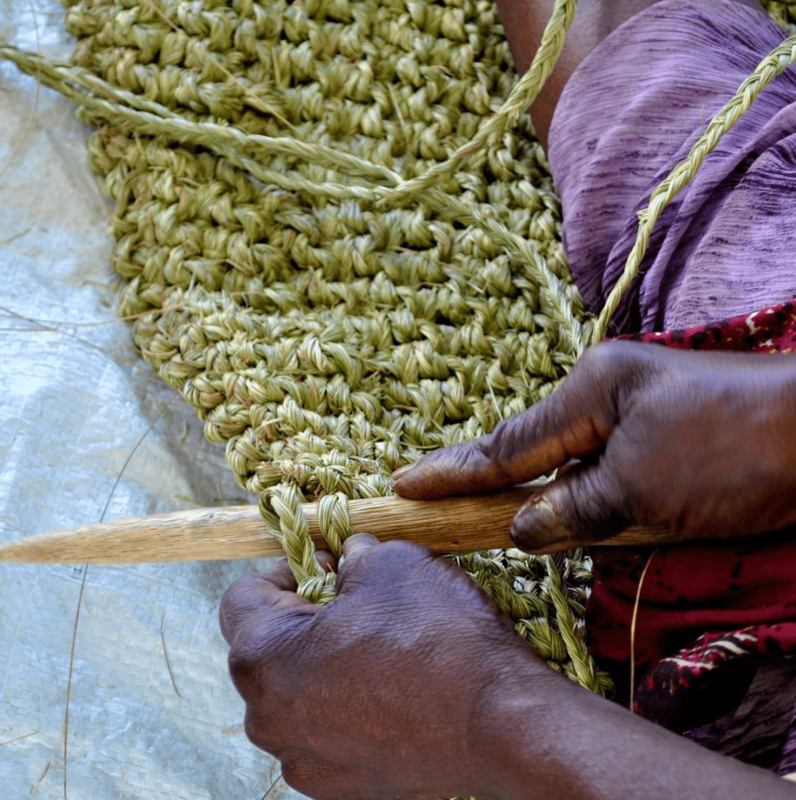 Inspired by the craft and tradition of Africa Artisans. 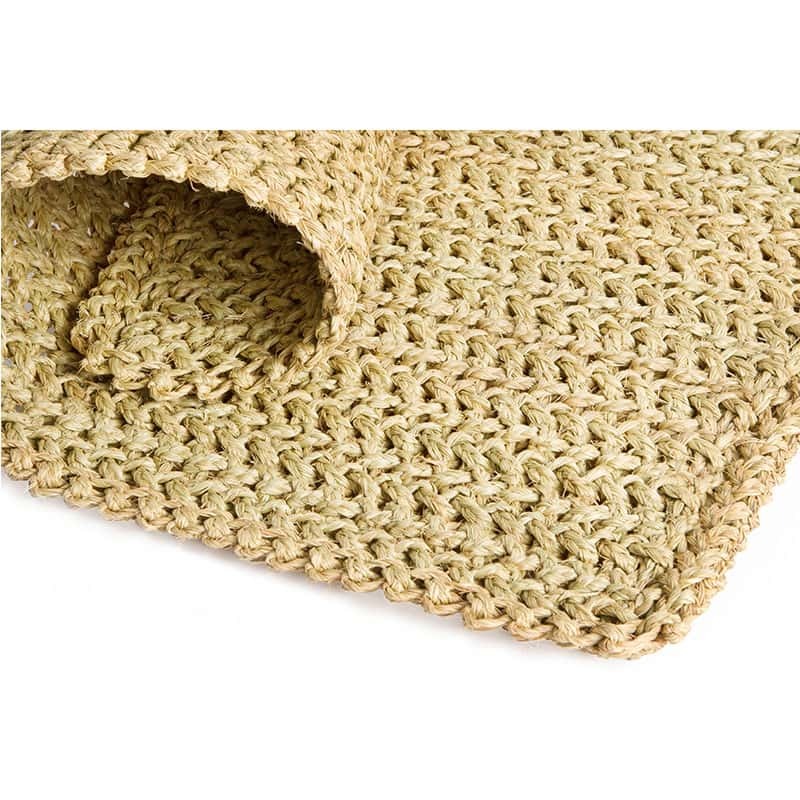 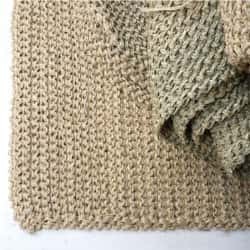 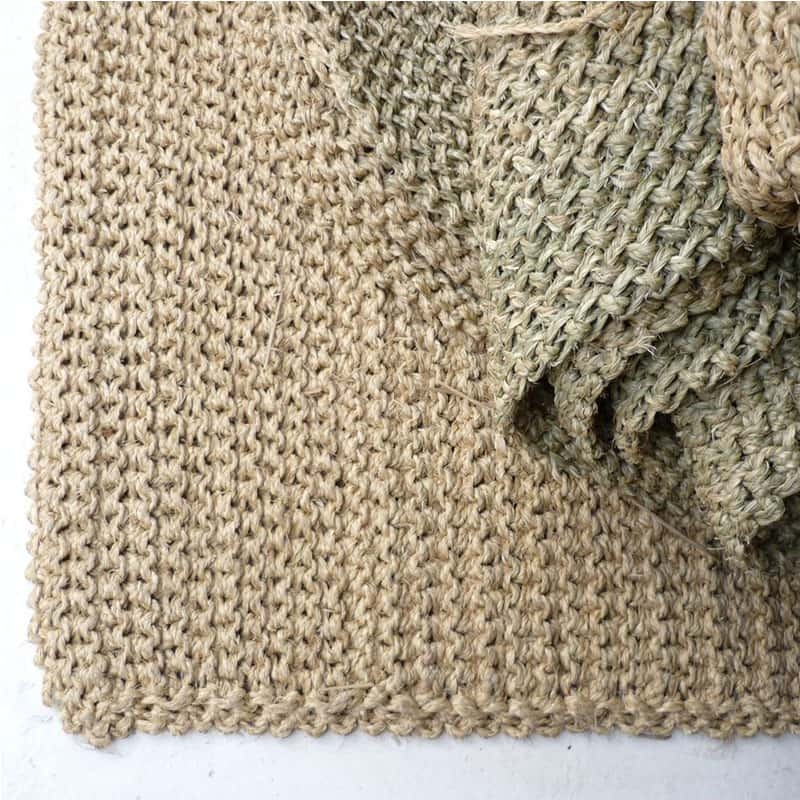 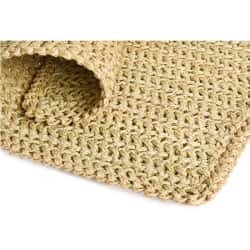 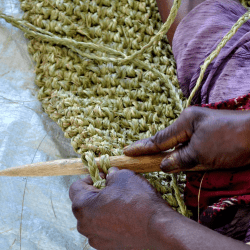 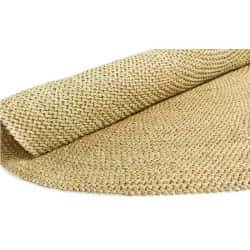 Hand crocheted from Lutindzi grasses from the Swaziland region the grass gives the floor mat a natural texture and even more beautiful grass like aroma. 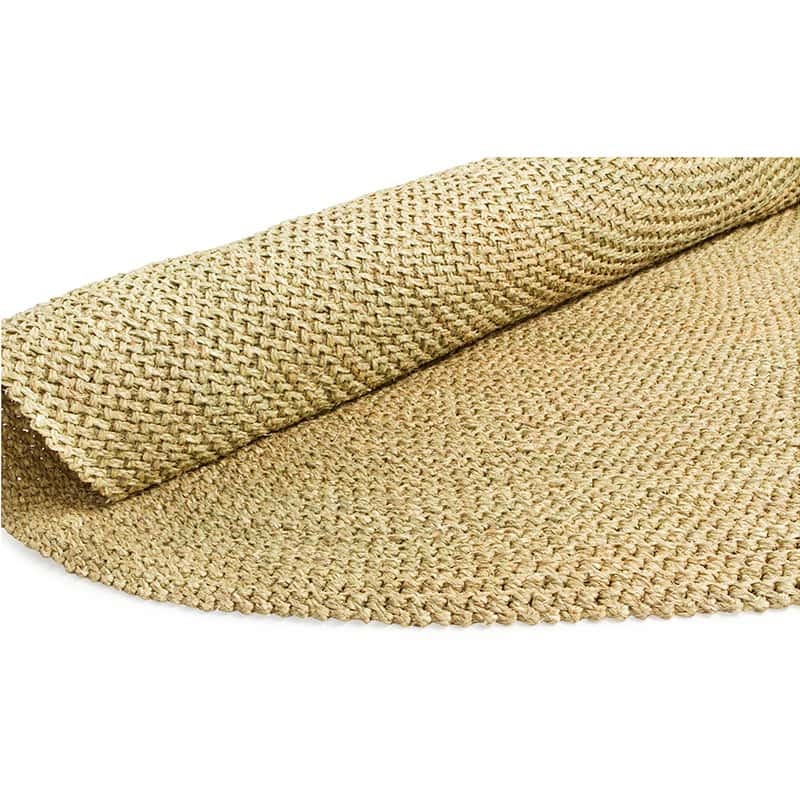 The collection includes round and rectangular floor mats.